Incorporate fairy style into any look with our fairy hair accessories. 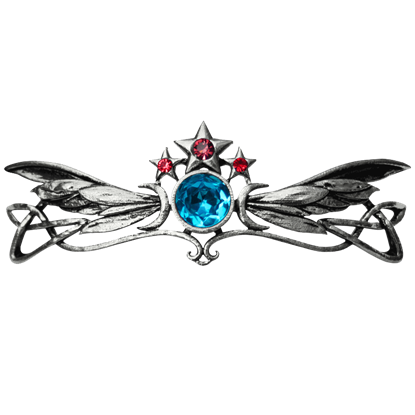 We carry a selection of elegant hair accessories featuring the imagery of the fairy realm here. Whether you are adding a touch of enchantment to your everyday look or embellishing the beauty of a cosplay or themed outfit, look no further than this category for the right hair pieces. 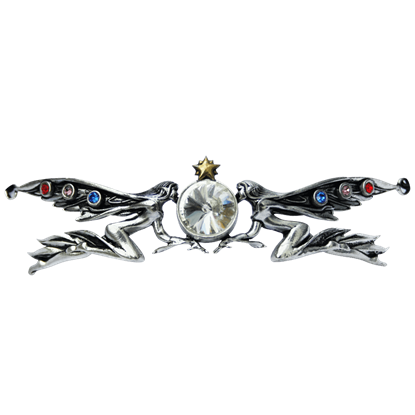 Shop fairy hair clips, fairy headbands, and fairy hair bows fit for fairy maidens, princesses, and queens. Fairy ponytail holders make it easy to wear a touch of magic any day. 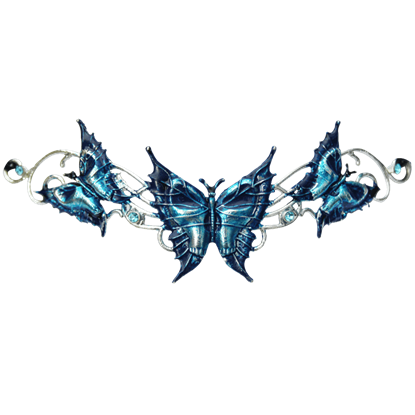 When you want to wear the beauty of fairies in every part of your appearance, be sure to browse through our selection here.